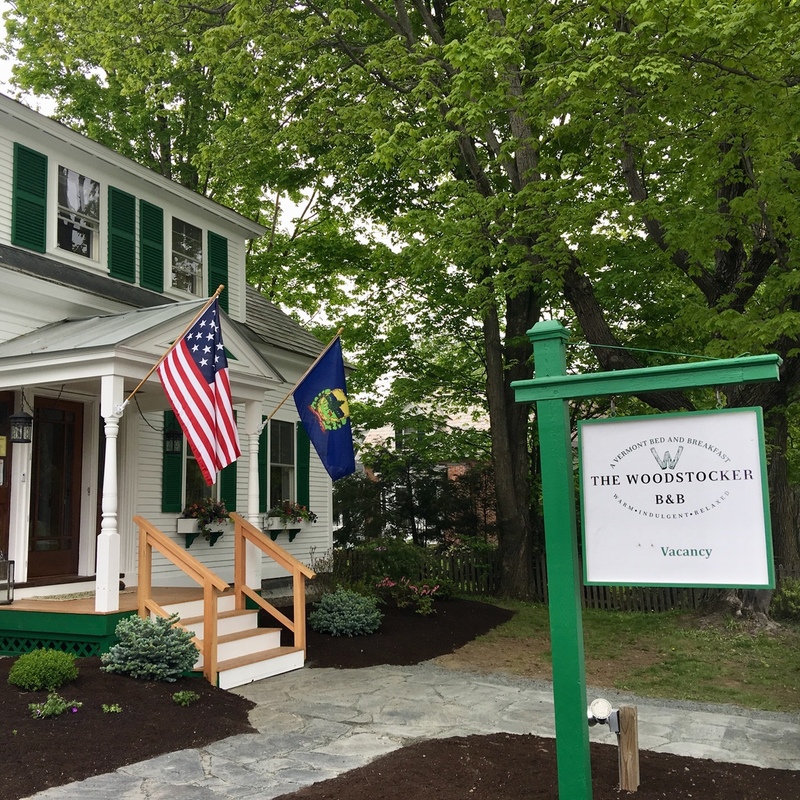 Congratulations to Isabelle Chicoine and Karim Houry on their purchase of The Woodstocker in Woodstock, Vermont. 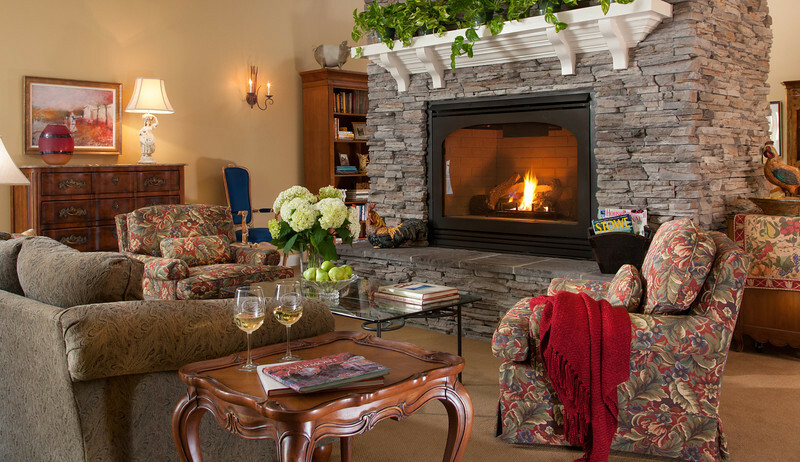 Congratulations to Todd and Kristie Roling on their purchase of Stone Hill Inn in Stowe, Vermont. Congratulations to Jay Wolter and Mountain Valley Treatment Center for their purchase of Home Hill Inn. 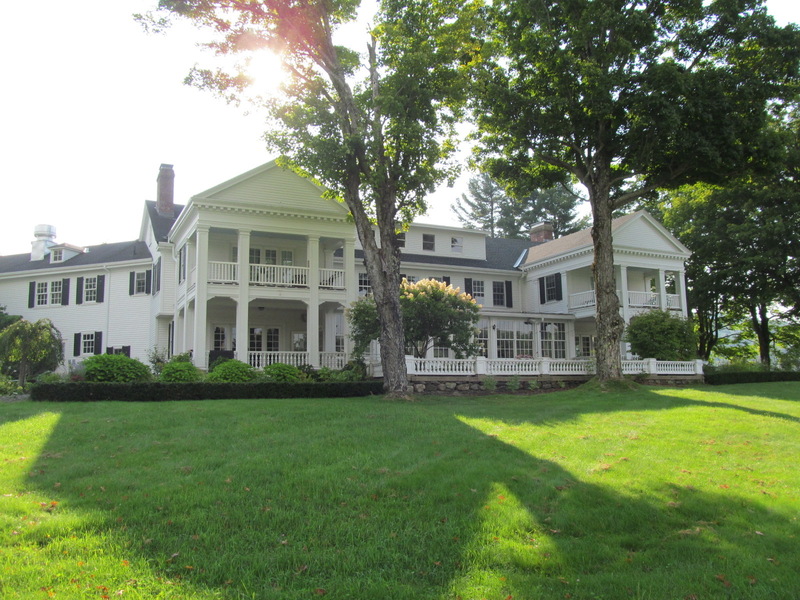 Congratulations to Vincent and Regina Purcell on their purchase of the Huntington House in Rochester, Vermont. The White House is a magnificent 1915 Neo-Classical mansion set majestically on a westerly facing knoll with commanding views of the Green Mountains. The inn is exquisitely appointed inside and out and is an exemplary architectural tribute to the craftsmanship of the period. 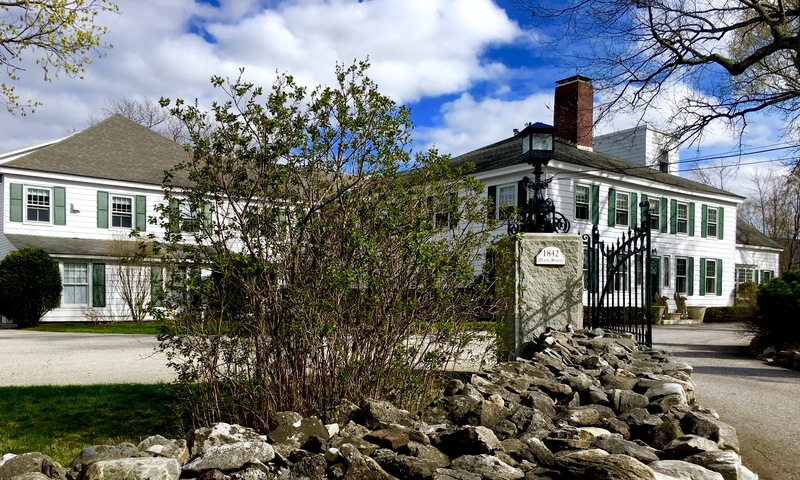 The White House enjoys high visibility from heavily traveled tourist Routes 9 and 100, but is situated privately back from the road surrounded by century old maples on over 12.5 acres of meadows, sweeping lawns and formal gardens. The Inn’s location is virtually the gateway to the burgeoning Mount Snow Resort Region, one of Vermont’s top resort destinations. The slopes of Mt. Snow Ski Resort and the world famous Marlboro Music Festival and Marlboro College are all within a 15 minute drive from the inn’s doorstep.